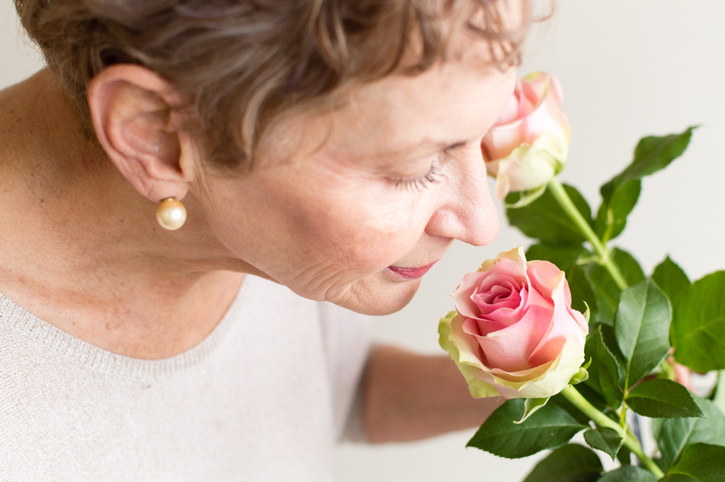 A smell is something that you can sense with your nose. My clothes smell of smoke. If you smell something it means that you use your nose to sense it. I smelled your perfume when I came in the room. The US expression wake up and smell the coffee means that you should recognize reality, even if you don’t want to. This song by the band The Cranberries is about that concept. There are other meanings of smell.